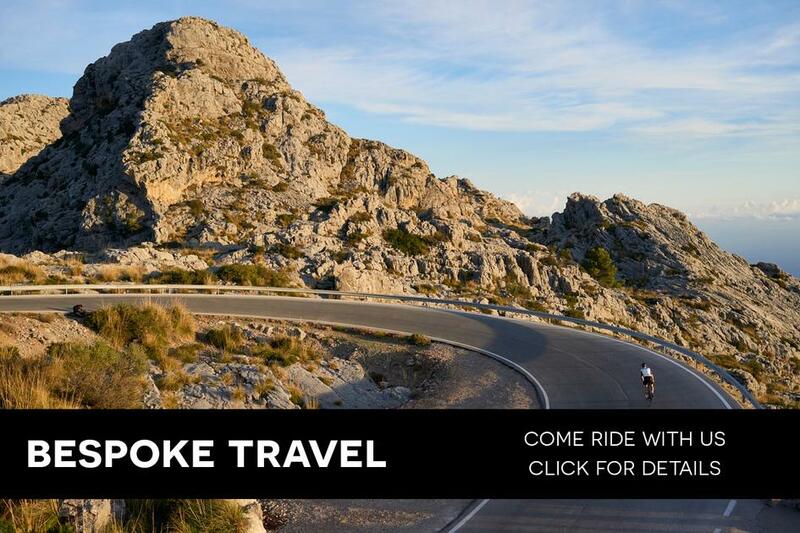 Join us in March for our inaugural Bespoke Cycling Travel jaunt, an early season training camp in Mallorca. Riding your bike in the sunshine, surrounded by incredible landscape is one of the core joys of the sport, making it easy to really get to grips with your training for events later on in the season. 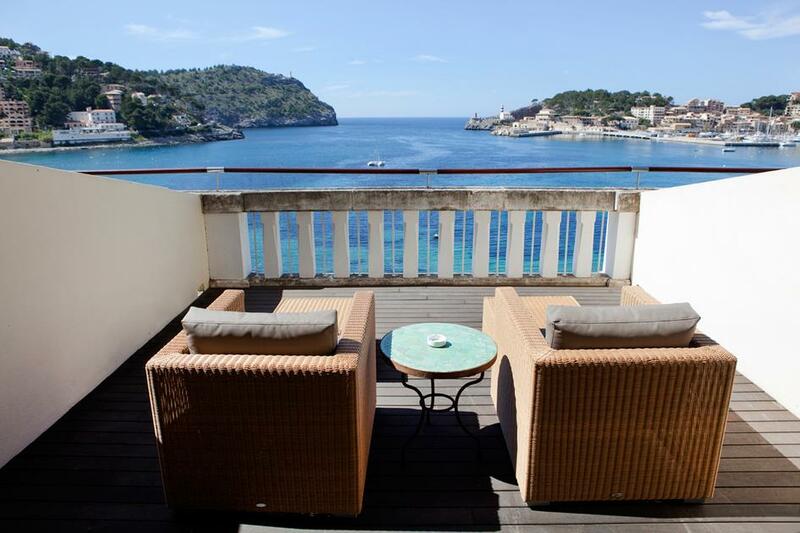 But why choose Mallorca specifically? "Imagine you could create a cycling paradise. What would you need? You'd need some good weather for a start, particularly in the winter and early spring. You'd need some mountains a short warm up ride away but also some flat planes close by if you want an easy recovery ride. You'd need smooth road surfaces and drivers that appreciated cyclists. You'd also want some good food and cafes to relax in whilst watching the sunset over the sea. If you imagine all this, you're imagining Mallorca." "The Great Britain squad used it as a base for winter training for good reason. I went there with both the Junior and Under 23 squads on many occasions to be able to get some solid miles in without having to worry about getting sick from being soaked in near freezing conditions. 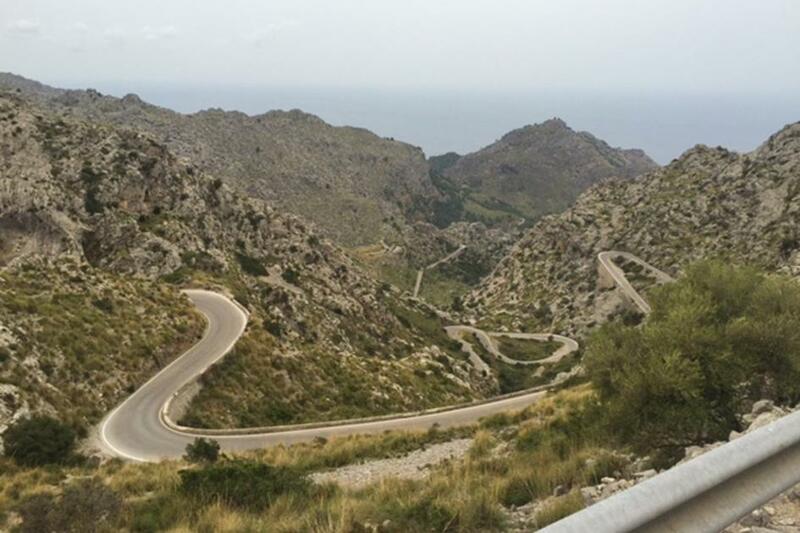 The climbs in the north of the island like Sa Calobra have started to attain legendary status. They may not have the altitude of the Alps or the Pyrenees but because they start from sea level, they offer kilometer after kilometer of climbing that perfectly simulates what you can expect at your goal events later in the year." 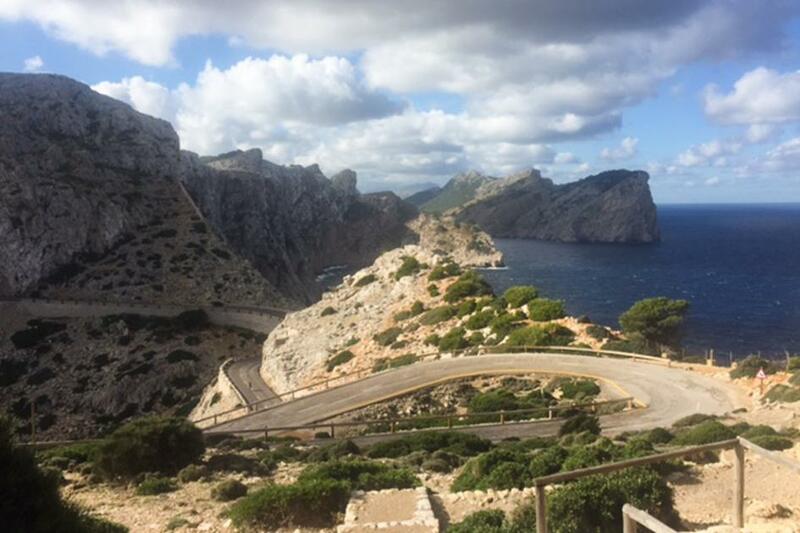 "In short, Majorca has become the destination for getting those winter miles in for a very good reason. Great roads, great weather, great food. You have to tick it off the bucket list." "The road surfaces are amazing compared to the UK. No pot holes, smooth and very grippy roads. No riding in the UK truly compares to Mallorca. The scenery, road quality and the type of climbs are just on a different level. With no short, sharp gradients that kill you, the climbs are enjoyable - you take in so many views you forget you are climbing!" If you would like to join us on March 8th - 12th and for more details, please click HERE . There's no better place to kick off your 2017 season!